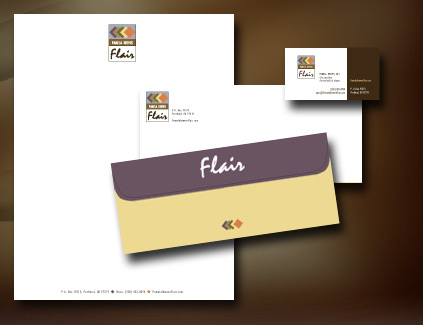 A corporate identity package ties all the graphic elements of your brand together with a logo, letterhead, business card, envelopes, labels, etc. With every corporate identity package, we provide the client with a logo pack - a collection of various file formats and color models. Included is an acceptable use document, which explains where to use each, setback and spacing requirements and color breakdowns.